Visit to Casino of Valley. 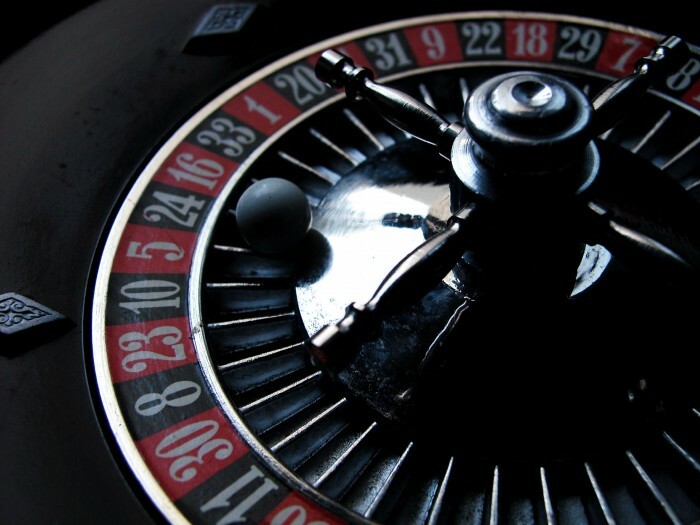 Casino Tour in Nepal – Play, Bet and Gamble with us!! While most of the people recognize Nepal for its nature, mountain and culture, there are some fun and entrainment parts whenever poker lover comes to the town. We are talking about Casino. Night falls early in Kathmandu and it’s time to hit fascinating and gorgeous casinos of Nepal that are best place to unwind regardless of whether you have few days or are in Kathmandu for few hours. We take you to the best casinos in Kathmandu where assortments of exciting games like Blackjack, Baccart, Pontoon, Roulette, Flush, Beat the Dealer and Slot machines go round the clock, seven days a week. There are seven casinos in Kathmandu, all located in best hotel in town. The ambience in casinos are tempting and offer lavish enjoyment. The guest relation executive are soon available at your service as you enter the casino and he take a great pleasure to take you around to explain the various games. You can walk around on your own without being watched and enjoy the service offered for enjoyment. The service offered are of high quality but the minimum stake is low, so even beginner can enjoy playing the games. They provide what the guest requires very promptly. The casino has its own bar; available 24 hours a day. You can enjoy your favorite snacks while sipping the best drinks at a very reasonable prizes. 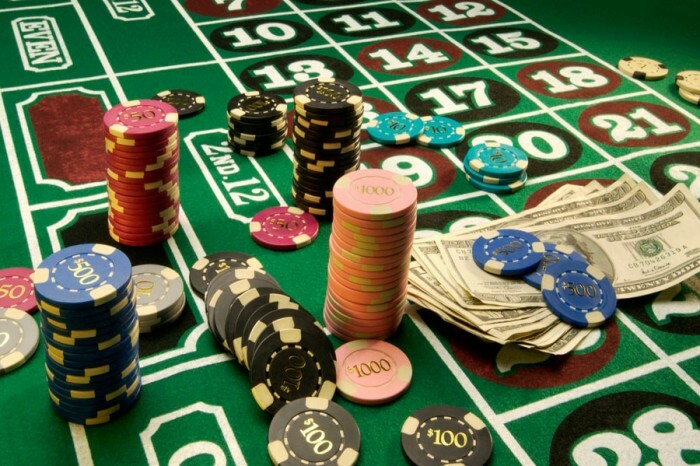 All games in Nepal’s casinos are played in chips which you can buy either with US dollar or Indian currency. Winning money will be served on same currency you have played with. The chips are also payable with American Express and other major credit cards. All the foreign players are liable to show their passport to purchase chips except Indian citizen. It is very easy to exchange the foreign currency at any casinos of Nepal. You can buy the chips or exchange the currency at cashier’s counter. Casino Royal is in Hotel Yak and Yati, located at beautiful setting of Durbar Marg, Kathmandu. It is one of the best casino with lavishly decorated rooms. The services in Royal casino are offered 24 hours a day with multi-cuisine restaurant and children’s area. You can enjoy Baccarat, Kitty, Blackjack, Routlette, Pontoon, slot machines and other exciting games. Another finest casino in the town, Casino Anna is in Hotel Annapurna, Durbar Marg. The flexibility in stack makes it best casino for both beginners and experts. You can play your games like Baccarat, Papule, Mahjong, Kitty, Rolette and other machine games in a very peace environment. The Casino Shangri-la is in the perfect spot of deluxe Hotel Shangri-La, Lazimpat – Kathmandu. The environment is satisfying and one can enjoy playing different games with a good flavor of snacks. We assure you that you don’t regret to play here. Casino Tara is in the best 5 star hotel in Nepal, Hotel Hyatt Regency – a deluxe hotel in Boudha. Though it lies little away from center town, the fascinatingly attractive interiors and foods are sure to lure you. The hospitality of Casino is amazing and you have array games to choose. A popular Casino located in hotel Soaltee, Tahachal Kathmandu offers you many exciting games like Rolette, Kitty, Marriage, Blackjack, Mini Flush and more slot machines. You can experience Casino with live dance performance. The well-qualified staffs are available 24 hours a day at your service. Day02: Kathmandu sightseeing and Casino visit. Upon your arrival at Tribhuvan International Airport, our airport representative will receive you and transfer you to the hotel in Kathmandu. Overnight in star hotel. After breakfast, procced for sightseeing of Kathmandu valley. Explore Pashupatinath (significant Hindu temple), Boudhanath (largest stupa) and Patan Durbar Square (ancient royal palace). In the evening, visit preferred casino to enjoy the game. Overnight in star hotel. After breakfast, explore Swayambhunath (2,000 years old monkey temple) and Durbar Square (treasure of Nepal). In the evening, visit preferred casino to enjoy the game. Overnight in star hotel.